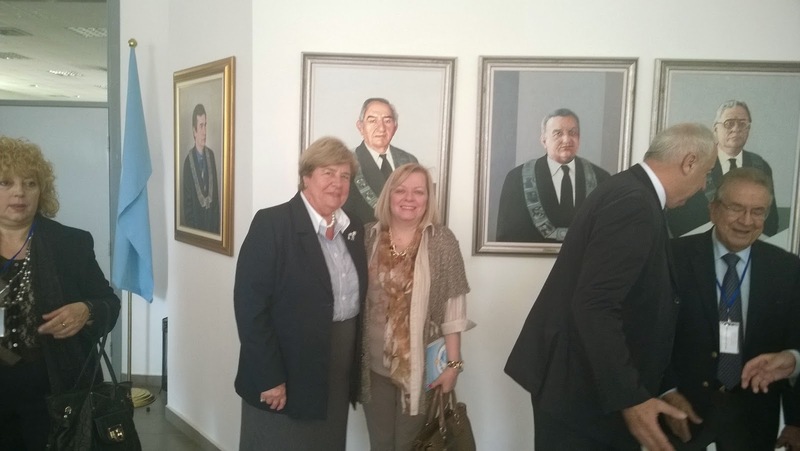 Acad.Mirjana Radovic-Markovic ,delivered lectures at Bulgarian Academy of Science and Arts,Sofia, Bulgaria ,VUZUF University ,6 th April,2014. 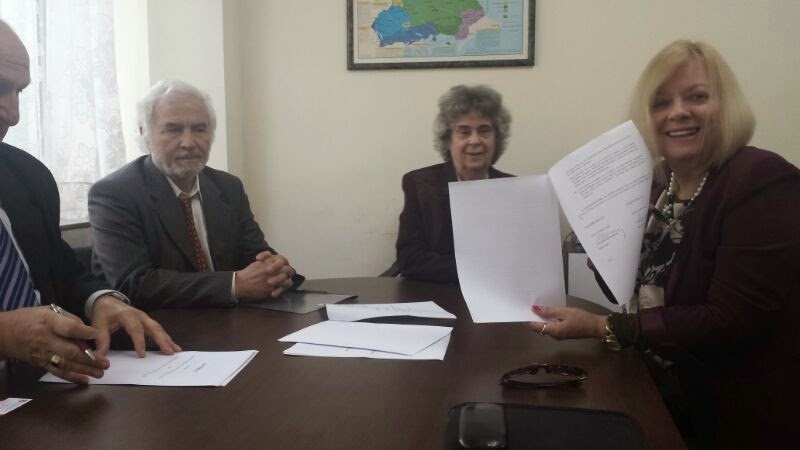 Inauguration ceremony in Bulgarian Academy of Science and Arts ,Sofia , 5th April,2014. 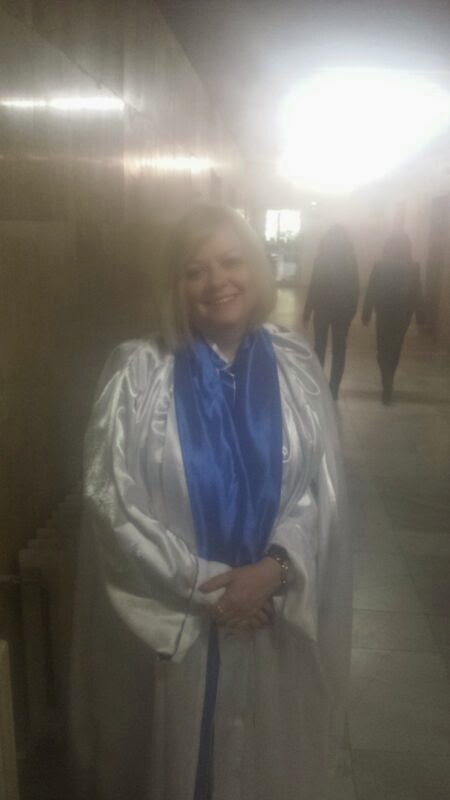 Academician Mirjana Radovic-Markovic received her diploma at the Bulgarian Academy of Science and Arts ,Sofia , 5th April,2014.